The Worcester City Council last week passed a “Responsible Employer Ordinance” (“REO”) requiring that public construction contractors, among other things, participate in an apprenticeship program, as defined by M.G.L. c. 23, §§11H, 11I. The REO also mandates prevailing wage rates, hospitalization and medical benefits, industrial accident insurance coverage, and proper independent contractor designation, all of which are required under Massachusetts law. The apprenticeship requirement is causing a stir. The City of Worcester has had an REO in effect since the mid-1990s. In October 2011, the Utility Contractors Association of New England, Inc. challenged a similar Ordinance in the City of Fall River, and a Massachusetts federal court struck down the Fall River version. 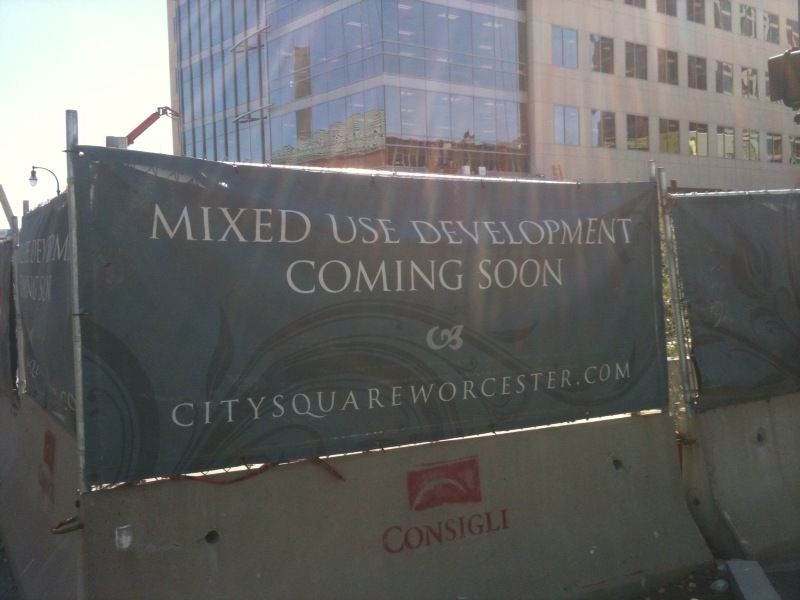 Fearing a possible legal challenge, in February 2012, the City Manager suspended portions of the Worcester REO. The City Manager’s concerns appeared to be validated when, in June 2012, the same federal judge invalidated an REO from the City of Quincy. Notwithstanding these concerns, a push to reinstate the Worcester REO gained steam after a number of City Councilors noted their disappointment that much of the City Square project was awarded to out-of-state contractors. They claimed that such a large scale project, with state and local tax dollars making up a significant portion of its funding, should employ the local population. On September 19, 2012, the Worcester City Council voted 9-to-2 in favor of passing the REO. Opponents claim that the Ordinance favors union contractors who have the benefit of pulling apprentices from union training programs and that it will serve only to restrain competition and increase costs. Proponents note that merit shops are not excluded from the bidding process as a result of the apprenticeship requirement and that it will ensure a minimum skill and competency level among workers on city projects. The City Solicitor in June suggested that if the REO is passed there would almost certainly be a lawsuit from the Merit Construction Alliance or other nonunion organizations. Check back to see whether legal action ensues and whether the Worcester REO meets the same fate as its sister Ordinances in Fall River and Quincy. This entry was posted in Competitive Bidding, Construction, Contracts and tagged Competitive Bidding, Construction, Contracts, Ordinance, Worcester. Bookmark the permalink.